Welcome home! 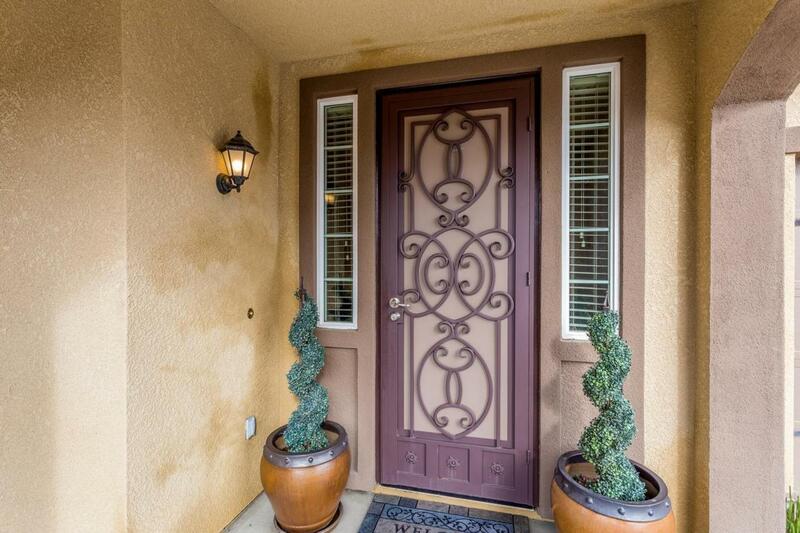 Here's your chance to own a clean, like new Leo Wilson in Clovis. 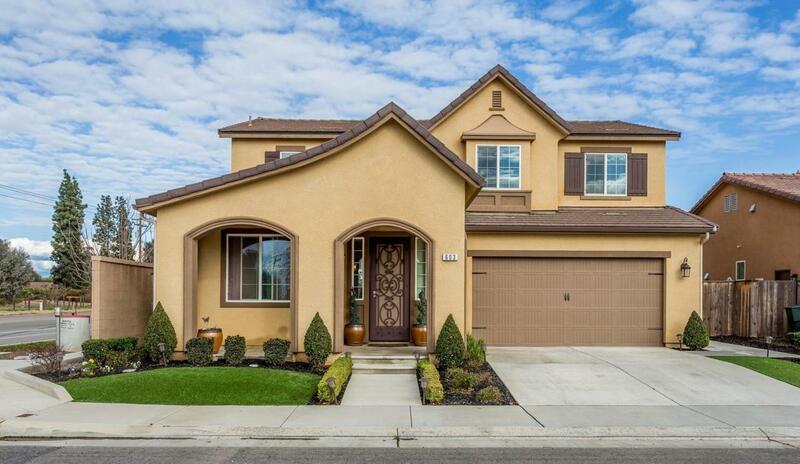 This home features 4 bedrooms, 3 bathrooms plus an upstairs bonus room. The functional layout is perfect for entertaining with a spacious kitchen featuring granite counters, stainless steel appliances, a large pantry and breakfast bar. 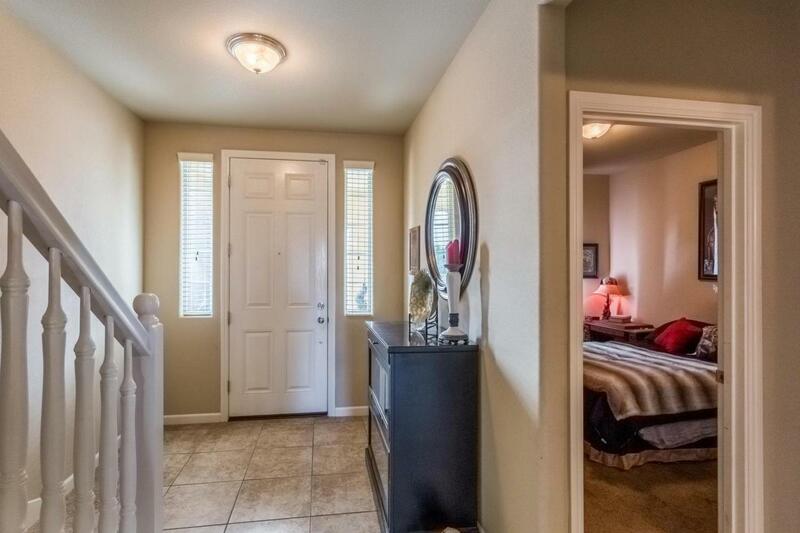 The great room has plenty of natural light, upgraded crown molding and tile floors. The backyard is the perfect size - room to roam but not too much to maintain. 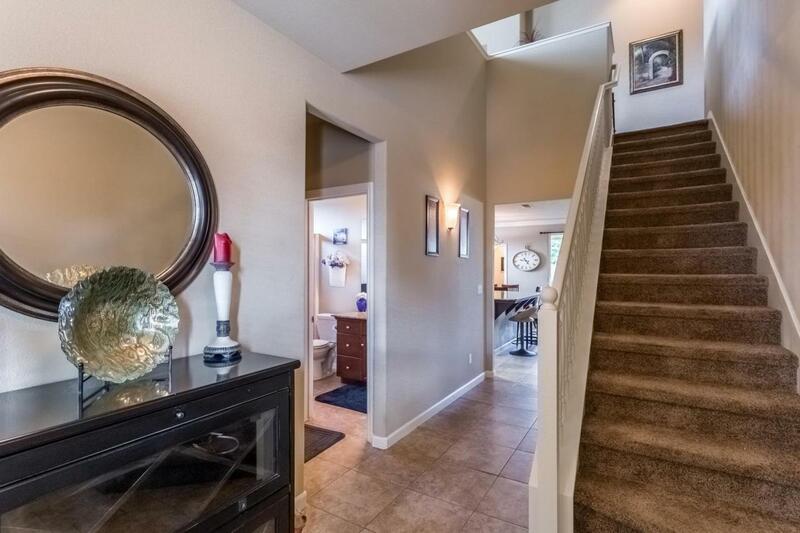 The upstairs rooms have beautiful views of the mountains and Clovis countryside. The owner's suite provides a private retreat with a huge closet, separate tub and shower and dual sinks. Call today for a private tour, you will be glad you did. Listing provided courtesy of Brian Domingos of Premier Valley Realty.